EarMix Systems make creating monitor mixes for musicians in an orchestra pit quick and easy. 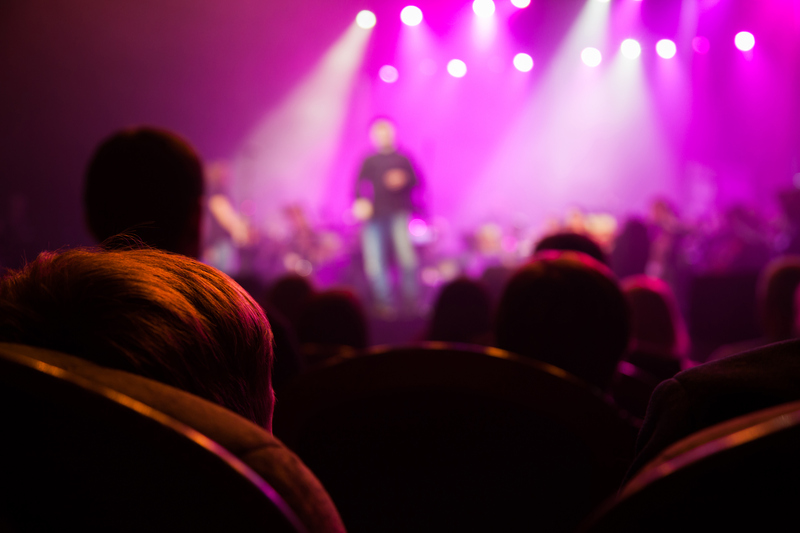 From high school musicals to professional touring productions, Broadway to live broadcast, your theatrical company will love the way an EarMix System improves the sound for your musicians, as well as your audience. Let’s face it, monitoring for theatrical musicians can be the pits. Literally. 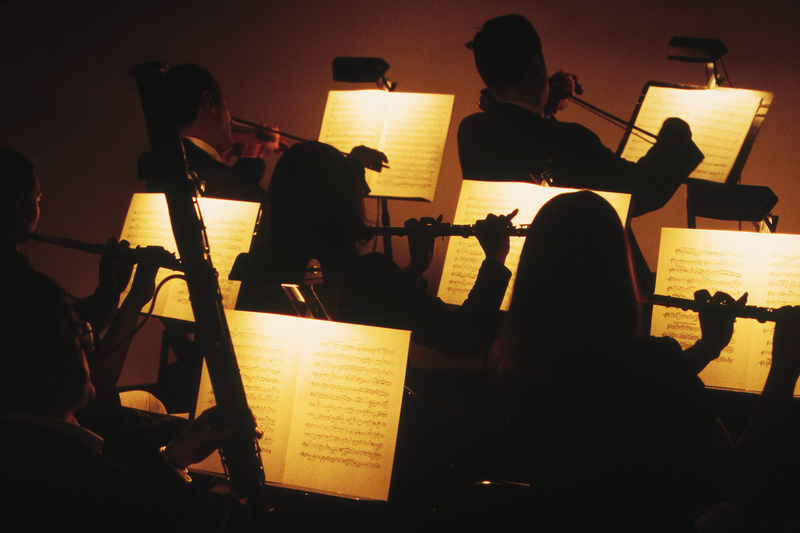 Orchestra pits are usually cramped, oblong spaces that make open-air monitoring difficult, or worse still, musicians are located in rooms away from the stage, making line-of-sight difficult. Floor wedges exacerbate these problems, because as the sound is reproduced, it quickly reverberates off floors, ceilings, and walls, dampening intelligibility. And as floor wedges are turned up, this problem only gets worse. EarMix Systems make it easy to change that by combining two powerful features: level control and headphone listening. Not only does this let every musician in the ensemble create their own personal listening environment, it ensures that those mixes are heard where they’re needed, in the musicians’ ears, and not muddling up the mains. The result is better sound throughout the venue. Lowering the volume in the orchestra pit improves the overall intelligibility of the Front-of-House system. When speakers are used for monitoring in the pit, time alignment and phasing can become an issue, because the same instruments are being reproduced through speakers set some distance apart. 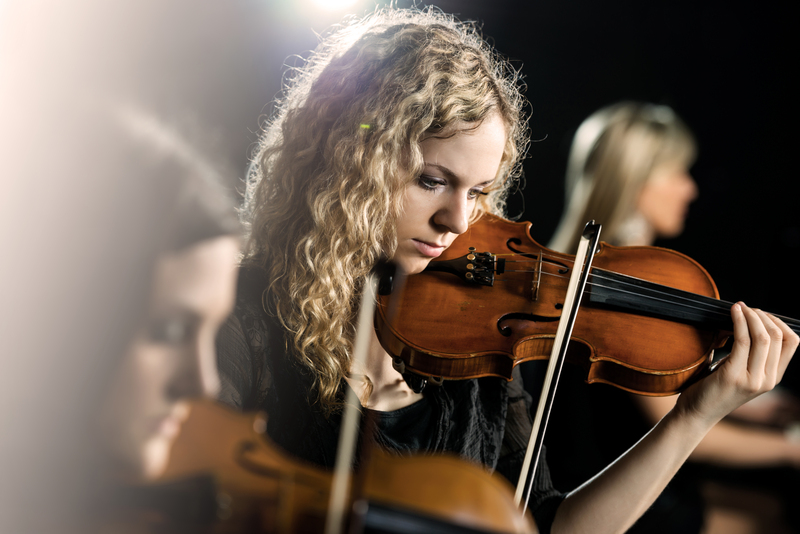 But when the musicians in the pit are monitoring through headphones, it becomes easier to properly time-align the Front-of-House system, so not only do the orchestra musicians hear themselves better, the audience and actors will hear better as well. EarMix Systems make creating mixes easy for a few reasons. Let’s start with the input modules. Unlike other personal monitoring systems, EarMix Systems begin with a digital mixer that is loaded with high-end processing capabilities. StudioLive Series III rack mixers allow you to set compression, EQ, noise gates, and limiting for every input before it is sent to the EarMix 16M personal monitor mix modules. This means that instead of raw audio, musicians are mixing streams that have been polished by a pro, and, as any engineer will tell you, a polished audio channel is much easier to mix than an unprocessed one. Available in 16-, 24-, and 32-input configurations, StudioLive Series III rack mixers also provide subgroup and aux mixing as well as up to four effects buses to add reverb and delay. And the control options don’t stop there. Each EarMix 16M personal monitor mix module provides 3-band EQ and limiter on each of the 16 channels plus the main mix. Thus allowing each musician to customize their mix to taste. Channels can be grouped together, further simplifying mixing on the fly. EarMix Systems connect using standard CAT5e Ethernet cables and you can up to 24 EarMix 16M personal monitor mix modules. 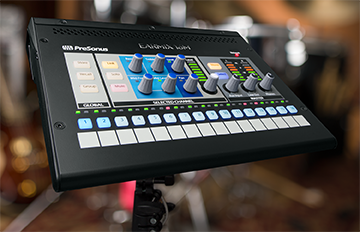 Each EarMix 16M can be fully powered over Ethernet when connected to a PoE AVB switch, like the PreSonus SW5e. StudioLive Series III rack mixers using high-definition analog-to-digital converters to get your audio onto the EarMix System. The audio is delivered full-bandwidth and uncompressed to each EarMix 16M personal monitor mix module with very low latency no matter how far musicians are located away from the main orchestra pit. EarMix Systems are housed in rugged steel chassis that a built for the rigors of the road. Optional mic stand mounts make putting an EarMix 16M personal monitor mixer within reach of any musician that much easier.